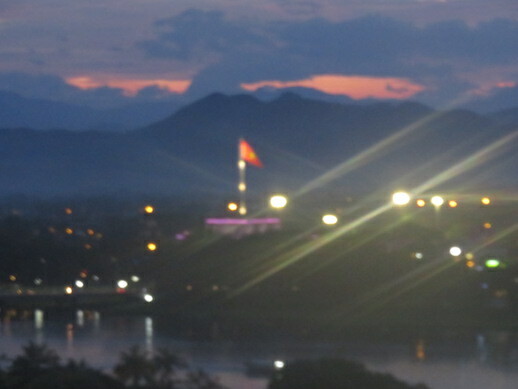 After two days in Da Nang, TotalAdventure moved on to Hue on the Reunification Express. Unlike other things in Vietnam, the train has not changed at all, except that the French built cars we rode in in 1993 are now 25 years older. “Express” is a hopeful term, as it too nearly 3 hours to cover 43 miles( 70 km).Beautiful views. Hue is the exact center of Vietnam and incredibly beautiful. We’ll move this later , but our travelers will surely enjoy this beautiful videoof a bridge in Da Nag.